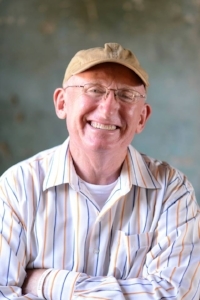 Phil Jones, who is originally from Texas, grew up traveling with his Dad and felt called by God when he was a teenager to be a minister outside of the US. We call it missions. However, to Phil and many others, Matthew 28:19-20 has no geographical boundaries. Phil served Jesus in the Philippines and Botswana during college days at East Texas Baptist in Marshall, Texas. He fell in love with other cultures, languages and seeing God move among spiritually hungry people. When God opened the door for his first trip to Uganda in '05, Phil did not know what God had planned. After 4 trips over 2 years, God moved Phil to Uganda. 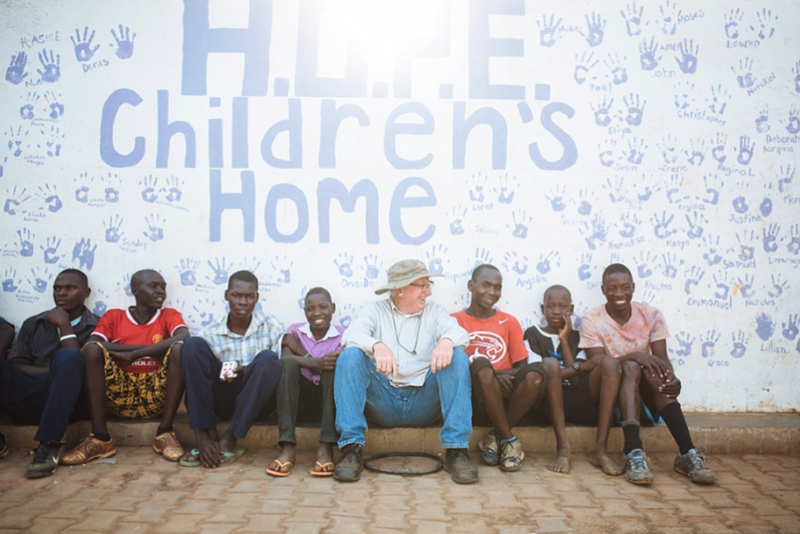 A few months later, God inspired Phil and a few others to reach out to some street children in Iganga, Uganda - and - ISA117 Ministries was born. Through good times and struggle, God has always been faithful to Phil and the team of local people who serve Jesus with him. 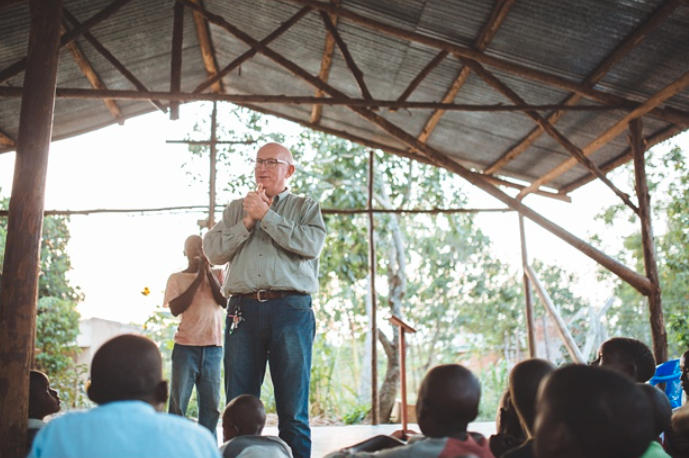 Nine years later, the passion God put in Phil's heart for the people and children of Uganda has only grown stronger. Thank you God for your calling and inspiration to make the name of Jesus known among all people, all nations. Today, ISA 117 through HOPE Children's Home cares for about 100 children. And not only are these kids sent to school, they are fed, clothed, housed, and most importantly loved and reared by the staff. This is not something to be casually mentioned. Phil and his staff parent these children. The kids are loved and encouraged, but just as important they are required to follow rules and obey authority. This has created a trust and security in these children that are rarely seen in a children’s home. These children are incredible! They are as young as five and as old as 17, and each one of them is so kind, so respectful, and has the heart of a servant.